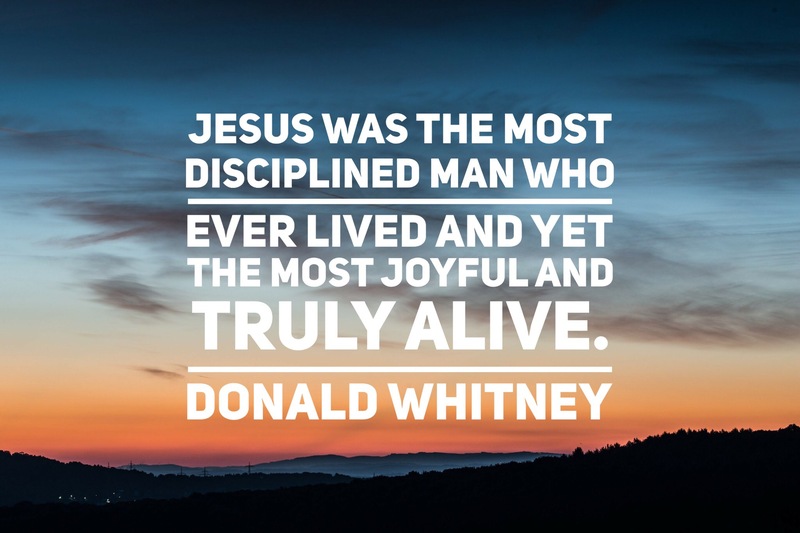 Whitney, Donald S. Spiritual Disciplines for the Christian Life. Upd Rev edition. NavPress, 2014, Kindle 425. Book: Keller, Timothy. Prayer: Experiencing Awe and Intimacy with God. Dutton, 2014. Point: Prayer is a privilege and power beyond what we could ever imagine. Path: Keller does what he always does, he gives an excellent background, thorough treatment, and clear application of an important topic. The book has five main parts: Desiring Prayer; Understanding Prayer; Learning Prayer; Deepening Prayer; Doing Prayer. Agreement: Probably the top book on prayer I have read. Sometimes praying is not what I want to do. I could actually say, there are occasional times that I really want to pray! That is sad. Faced with such an incredible opportunity to connect with my God and Savior, why do I find it so unappealing at times? The short answer is – my cold heart. Thankfully Jesus doesn’t share my defeatism about my prayer life. He wants me to talk with him and keeps bringing it back to my mind. I have been encouraged by various authors on this subject. I would like to share a couple quotes that continue to stick in my mind and a few resources I have found particularly helpful. “Ask with confidence and hope. Don’t be afraid that you will ask for the wrong thing. Of course you will! God ‘tempers the outcome’ with his incomprehensible wisdom” (Keller, Prayer, 103). “Imagine that your prayer is a poorly dressed beggar reeking of alcohol and body odor, stumbling toward the palace of the great king. You have become your prayer. As you shuffle toward the barred gate, the guards stiffen. Your smell has preceded you. You stammer out a message for the great king: ‘I want to see the king.’ Your words are barely intelligible, but you whisper one final word, ‘Jesus. I come in the name of Jesus.’ At the name of Jesus, as if by magic, the palace comes alive. The guards snap to attention, bowing low in front of you. Lights come on, and the door flies open. You are ushered into the palace and down a long hallway into the throne room of the great king, who comes running to you and wraps you in his arms” (Miller, A Praying Life, 135). “Instead of fighting anxiety, we can use it as a springboard to bending our hearts to God. Instead of trying to suppress anxiety, manage it, or smother it with pleasure, we can turn our anxiety toward God. When we do that, we’ll discover that we’ve slipped into continuous praying” (Miller, A Praying Life, Kindle 921). “No matter how long you pray, you never run out of things to pray when you pray the Bible” (Whitney, Praying the Bible, Kindle 410).